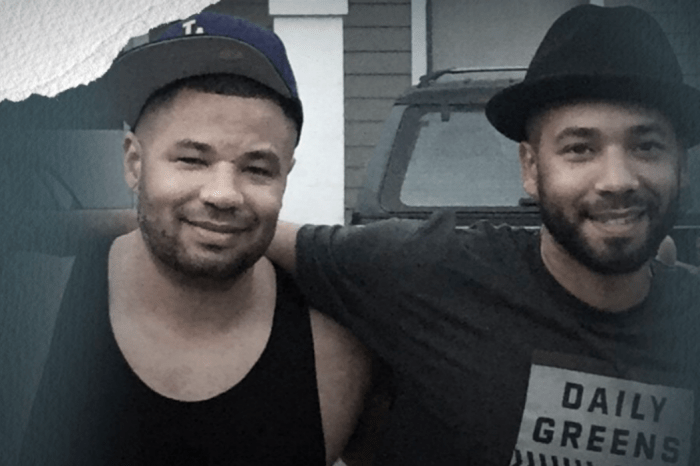 Rapper Flo Rida appeared on The Domenick Nati Show earlier this week, and he dished on everything from Jennifer Lopez’s upcoming wedding to former New York Yankees slugger Alex Rodriguez to the charges being dropped against Empire actor Jussie Smollett. What rap fans noticed most was what Flo Rida had to say about Kodak Black. The first question asked of Tramar Dillard, A.K.A. Flo Rida, was if he was currently dating anyone, and he immediately said, “Yes. I’m dating myself.” The 39-year-old said that right now, he is in love with the music, and that’s what is important at the moment. He also discussed JLo’s upcoming wedding and said that if he could score an invite, he would definitely go. The rapper said that every time he gets a chance to see the Love Don’t Cost A Thing singer, it brightens his day. He explained that it’s easy to tell that Lopez cares and is supportive of what he is doing, and when he sees her, it is like seeing one of his sisters. 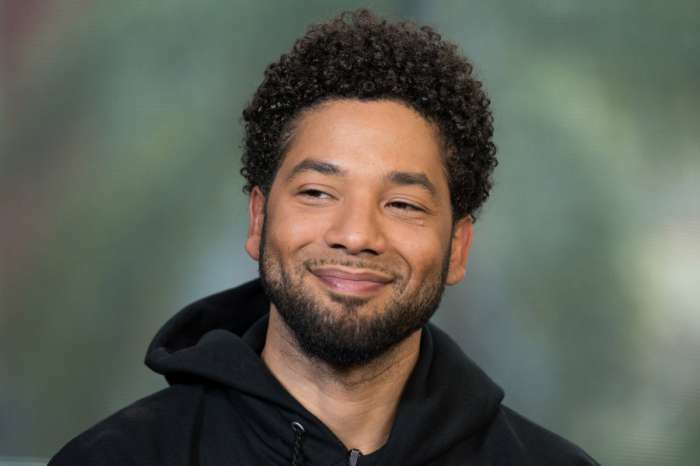 Flo Rida also discussed the shocking twist in the Jussie Smollett case, saying that the actor has always claimed his innocence. And, the fact that he got off shows that it must have been the truth. “I love to see people get out of negative situations,” explained the rapper. 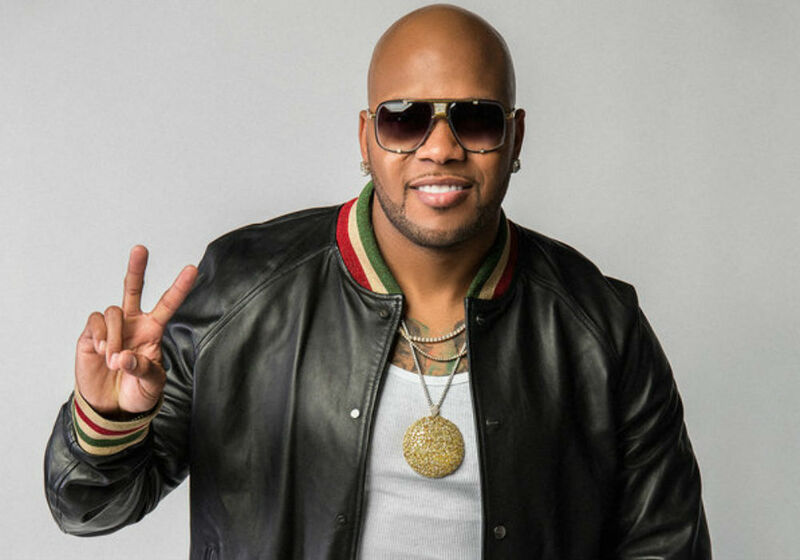 When asked if he had a story about a celebrity that no one knows, Flo Rida said that years ago, when he was “on the grind,” he used to live with Flava Flav in a studio owned by Jodeci’s DeVante Swing. He explained that they were so passionate about their work that they lived at the studio, and Flava Flav had his own spot. As for the Kodak Black situation, Flo Rida says he hasn’t followed the story. But, he told the Dyin To Live artist in the nicest way possible that he is not Tupac. “I haven’t followed the story, but I’m definitely a fan of Kodak, and definitely of Tupac. Tupac is a legend. When it comes down to this situation, I’m not aware of it, but if he has something to say, to each his own. There’s nothing wrong with believing in yourself. But, I definitely respect Tupac,” said Flo Rida. 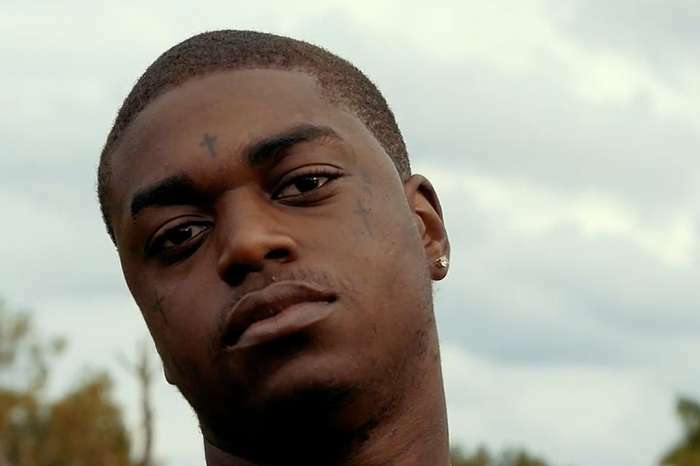 Black ended up shutting down his Instagram after receiving major backlash when he said he should be compared to Tupac, Nas, and Biggie Smalls.